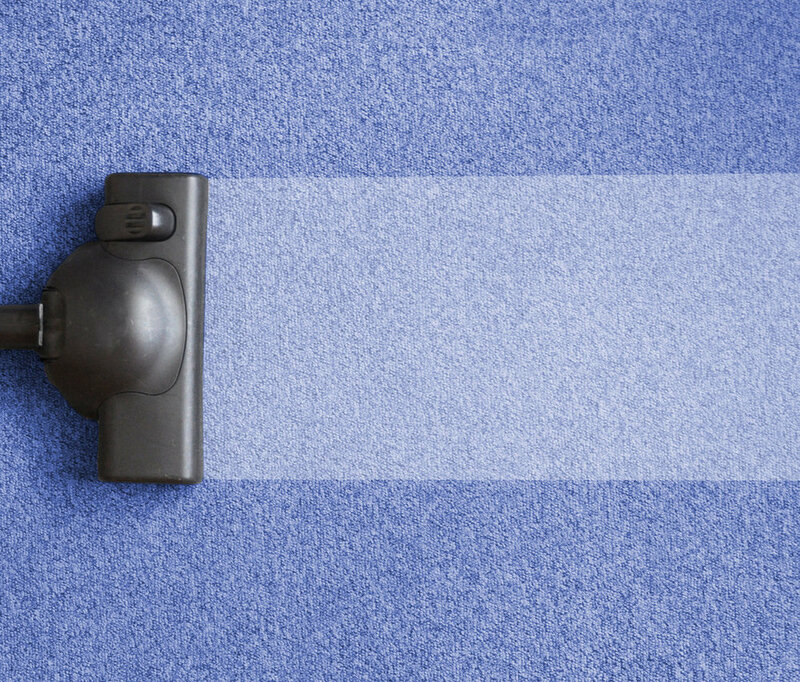 Get a coupon for 20% off your next carpet cleaning. Our family owned and operated company has serviced the Northwest with quality that is unmatched by our competition since 1996. With an A+ BBB rating, you can be confident that you will be in good hands and treated like one of our family!